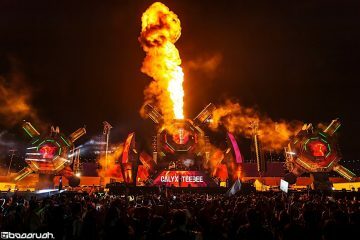 EDC is arriving fast; the lineup’s out, time off requests are being approved, and the dust has finally settled from the best Beyond Wonderland the NOS has seen so far(review link). All that’s left is to convince your friends on the fence to have the best weekend of their lives. 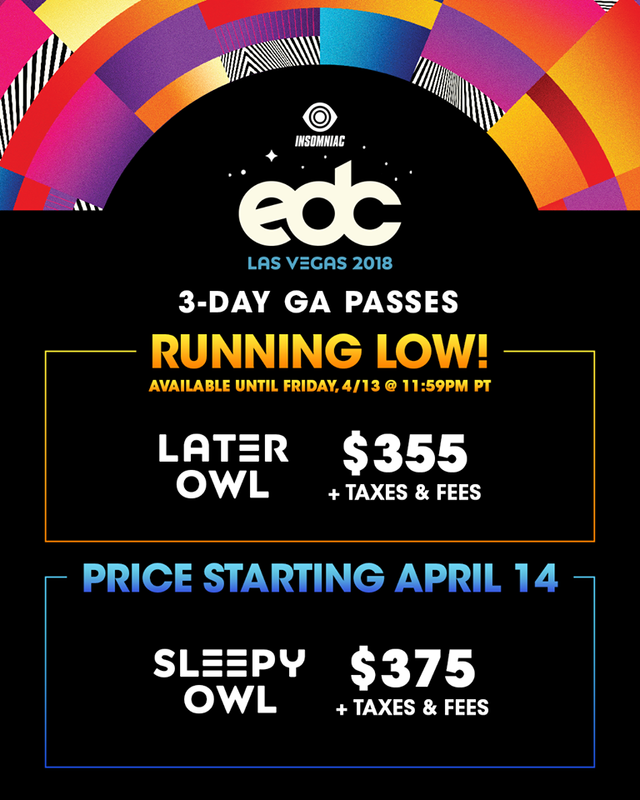 Only thing is, acting fast is key: Sleepy Owl prices begin on April 14th. This means tickets will be $375 for a GA pass. Camping passes are also still on sale for four people. These passes will run you (). EDC will be earlier than ever this year, taking place before 3AM temperatures hit 100 or higher. Because of the new camping program, traffic should be lessened dramatically for those who do decide to stay on the strip. The Summer can’t start any better than this: Get tickets to EDC through their website. 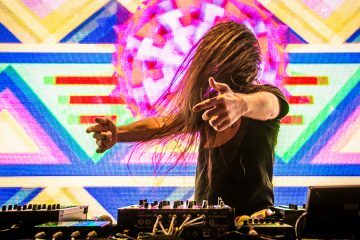 Is Bassnectar About To Headline EDC Las Vegas 2018? Here’s What We Know!